Although you can bookmark Google Maps on your iOS 6-running device’s home screen, but the experience is somewhat hampered since the web app opens up in Mobile Safari. We have come across a way on how to run the web app in full-screen mode along with the old iOS Google Maps icon for an even better, immersive Google Maps experience on iOS 6. If there is one thing we do know; it is that a lot of people simply don’t like change, and even though the mobile Google Maps experience is extremely powerful, it does come with its fair share of drawbacks. The first one is that it doesn’t offer a full-screen experience, thanks to the tinted Safari toolbar that sits at the bottom of the browser. 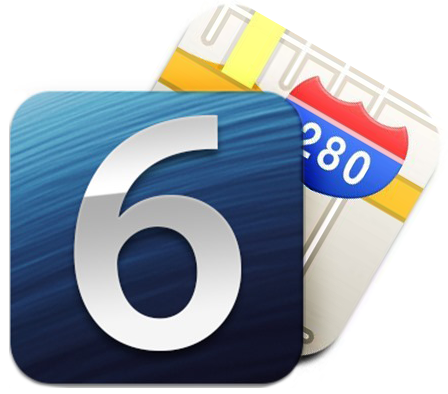 In addition to that, it places a rather ugly web app icon on the home screen instead of the well-known and loved Google Maps iOS icon that has been present since 2007. 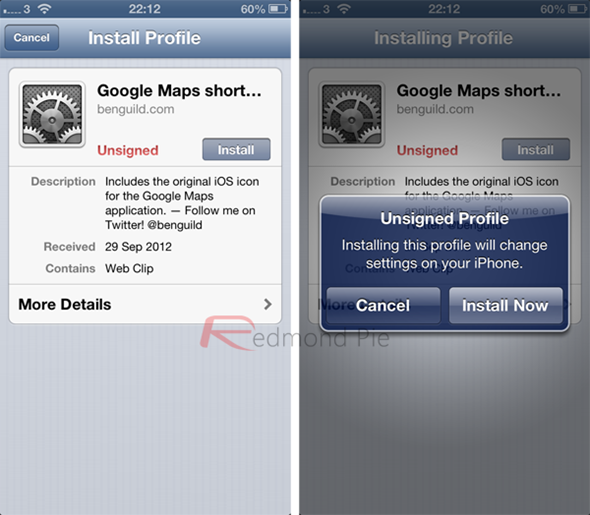 Both of these issues can be overcome through the installation of a simple profile that has been created by Ben Guilds. 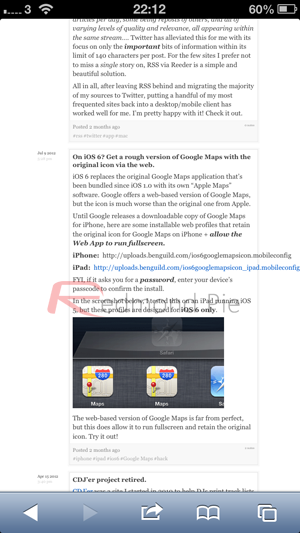 Step 1: Open up Mobile Safari on your iPhone, iPod touch or iPad. Navigate to the website of the profile creator by clicking here. Step 2: The blog post gives a small amount of information about the process and provides links to the relevant profiles depending on what device you are using. Select your device accordingly. Clicking on these links on the device will force a prompt to install an unsigned mobileconfig file. Step 3: Select Install at the top right hand corner of the display before selecting the Done option when the profile has been installed. If the installation requests for a password to be entered then supply the device’s password. 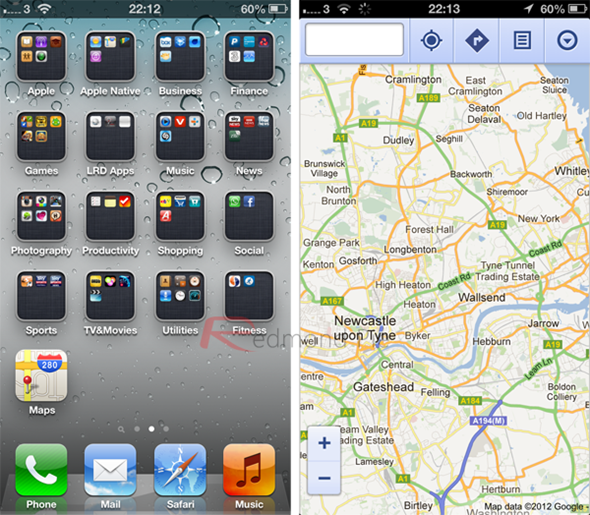 Step 4: After pressing the Done button, head on over to the device’s home screen and look for the Maps app/bookmark. The extremely familiar looking Google Maps icon will be on the screen. When invoked, the Google Maps web app will run in full-screen as a replacement for Apple’s native Maps app. It may not be a perfect mapping solution, but for those who prefer the familiarity of using Google Maps, this full-screen web solution is definitely a powerful alternative.